The very famous puzzle with the name "Verhext" (Bewitched) in Germany in the 1960s used all the 12 hexiamonds. Professor Heinz Haber created it and presented it on television and in his print magazine "Bild der Wissenschaft". 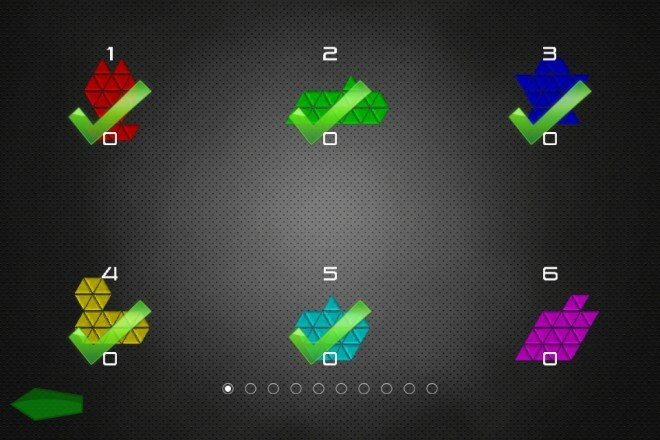 The difficulty of the puzzles increases continuously, the puzzle pieces are getting larger and the number of puzzle pieces increases. Pentiamonds are used at the beginning, which consist of five equilateral triangles. 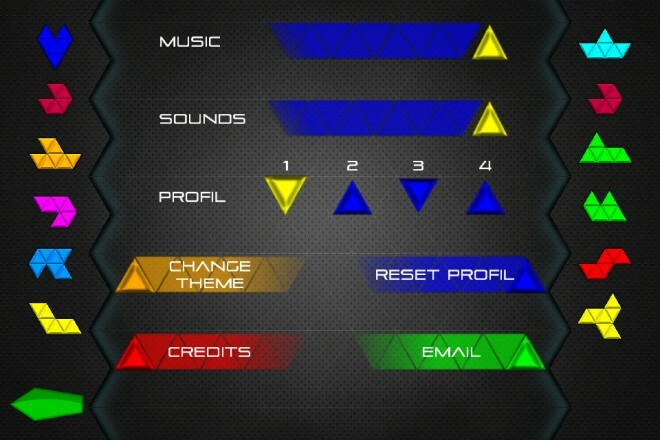 Later Heximonds will be used, which consist of 6 equilateral triangles. Therefore a continuous and long lasting gameplay is guaranteed – whether you want to play for 5 minutes or for several hours. 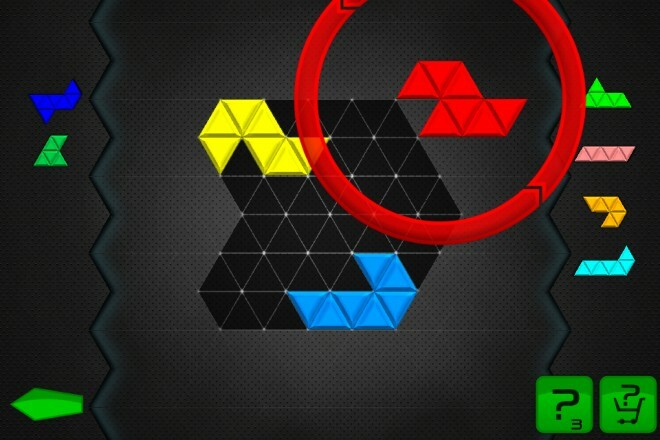 For each solved puzzle you will get tips which you can later redeem in other puzzles to get solution tips. If there are no tips left you have the option to purchase new ones. beHEXed is very easy to use. Touch a puzzle piece with your finger to select it and move it easily to the desired position. 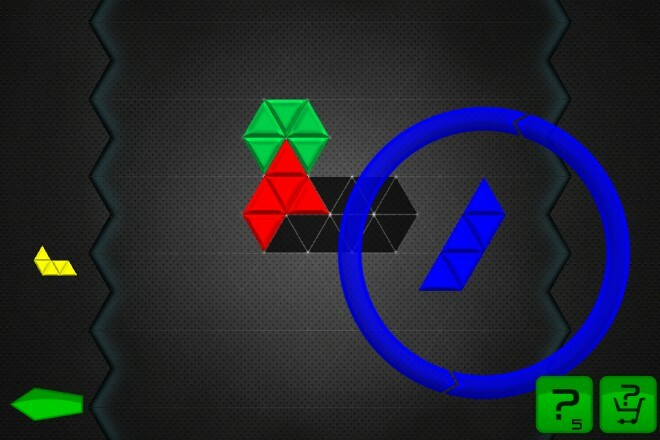 Use the wheel to rotate the puzzle piece. A double tap on a puzzle piece will flip it. 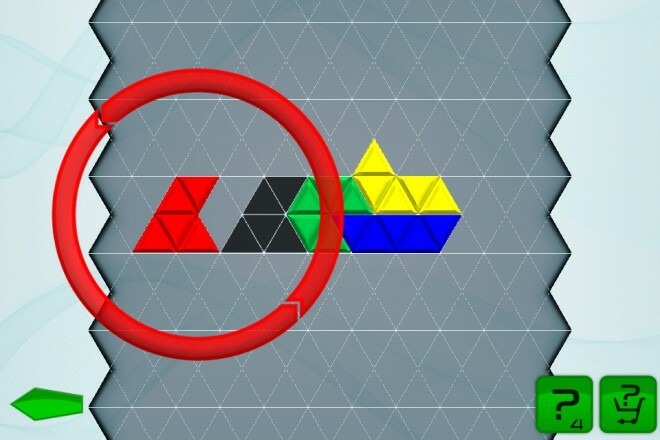 Everything else you do not have to worry about: beHEXed automatically shows you when two or more puzzle pieces are overlapping and also detects when a puzzle is solved. 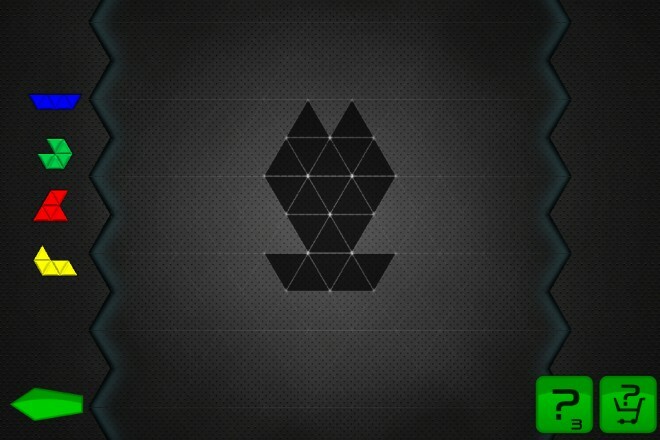 Thus, you can focus on solving the puzzles. 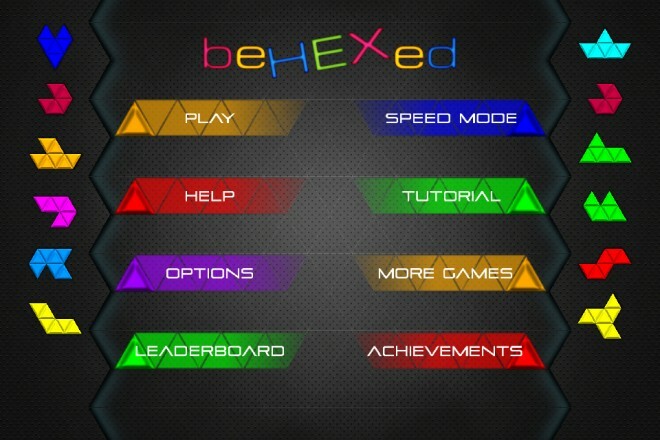 beHEXed contains 60 different puzzles. You can easily buy additional puzzle packs with 60 puzzles each through In-App purchases. beHEXed offers four different profiles. 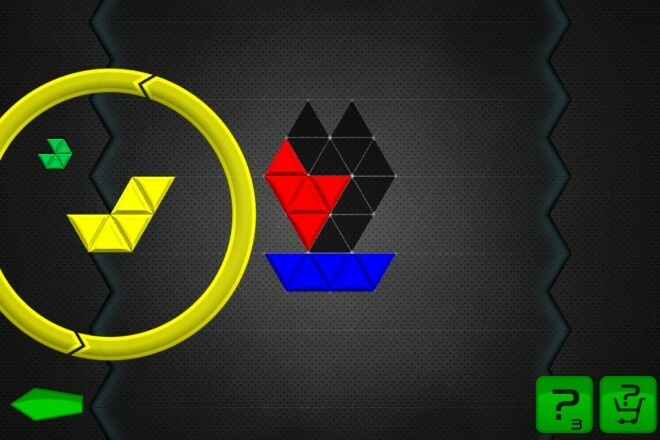 Thus several users (for example, each family member) can use a custom profile which contains each players individual data (which puzzles are already solved, number of available tips, points, achievements, etc. ).